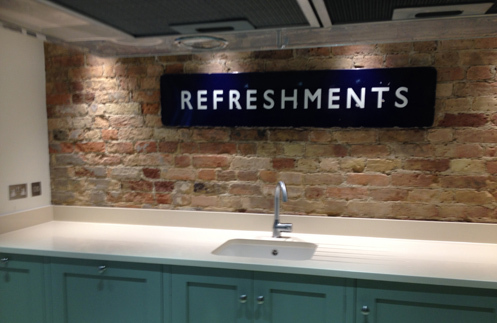 This week we installed a couple of worktops including Silestone kitchen worktops along the South coast and in London. On Monday we installed a brand new kitchen in Horsham with the River Valley worktop which is a stunning grey and white marble pattern. 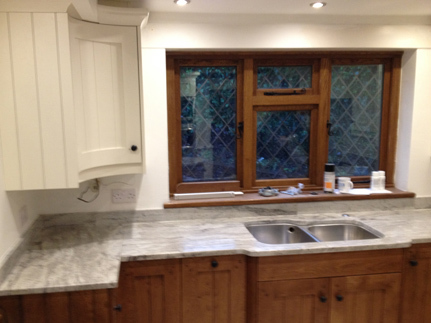 The kitchen installed in Blackheath London was a Silestone Haiku worktop. Take a look at the beautiful stone below. For more information on these installations, please don’t hesitate to call us on 01428 651 940. As stone lasts years or even centuries, it’s important to take the time to find a stone you love. 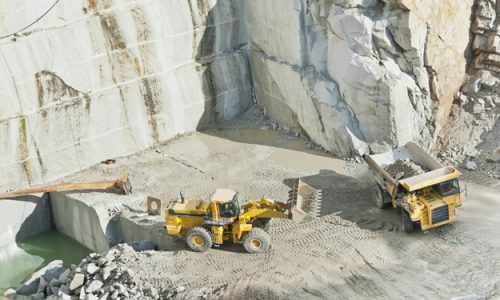 At Surrey Marble and Granite, we understand that looking online is convenient but limited. It’s hard to get a feel for stone from a photo, no matter how large or high resolution the image is. That’s why we’ve opened our workshop to the public, welcoming visitors to our showroom 7 days a week.